In addition to my other endeavors, I am also the Editor of PA Pundits. I hate Computers! They are the bane of my existence! 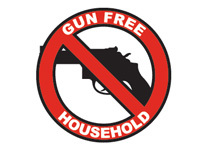 I have a gun-free household. I like the idea of your search for writing about the truth. It is always difficult to find it on the web. I wish to start a blog about energy, its many related areas and not just environmental reasons. When I look at your, “About” pages there is very little information about the author’s related authority on a given subject. I realize people can be writers of great levels of integrity, and reference strong truthful sources of information. It is the personal aspect of why they are so passionate and committed to the truth of an area that lends credibility to the information as well. Don’t you think? I write on energy related matters here at our site, and I have a bio which is shown at this link. There is a permanent link to all my Posts here at the bottom of that bio, and that link takes you to a menu page. At the bottom of that menu page is a link to earlier Posts. Just keep scrolling through the pages to find all my Posts on electrical power generation. 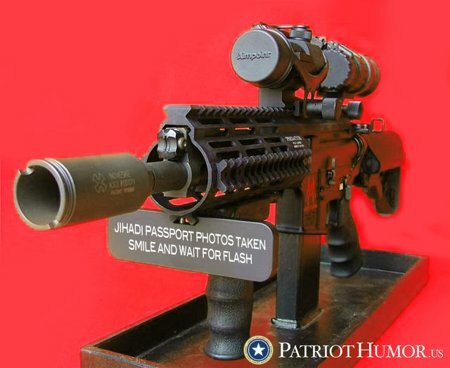 Maybe they can use that camera at the DMV!